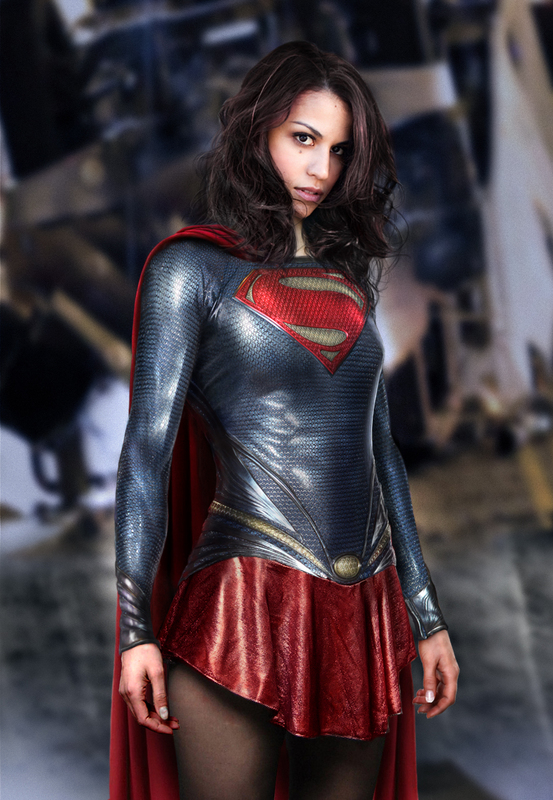 They need to make a Supergirl movie using this costume! Just awesome! Amazing! What kind of fabric did you use? It looks like the same fabric/material from the movie! It’s not actually a real costume I’m afraid, it’s all photoshopped.